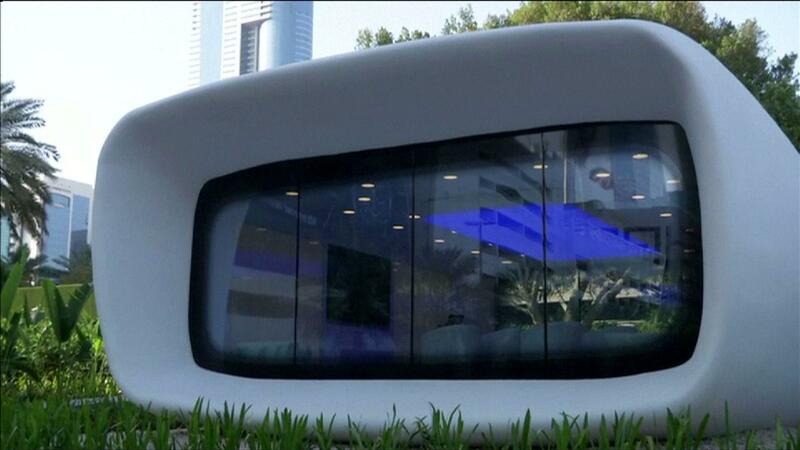 This is one section of Dubai's first 3D printed office building, what the country hopes is the first of many. Construction crews in Dubai aren't building offices one brick at a time. Instead they're assembling them one complete wing at a time thanks to an organized effort to make the UAE city the 3D printing capital of the world. It took only 17 days to put together what is now the temporary home of the Dubai Future Foundation. 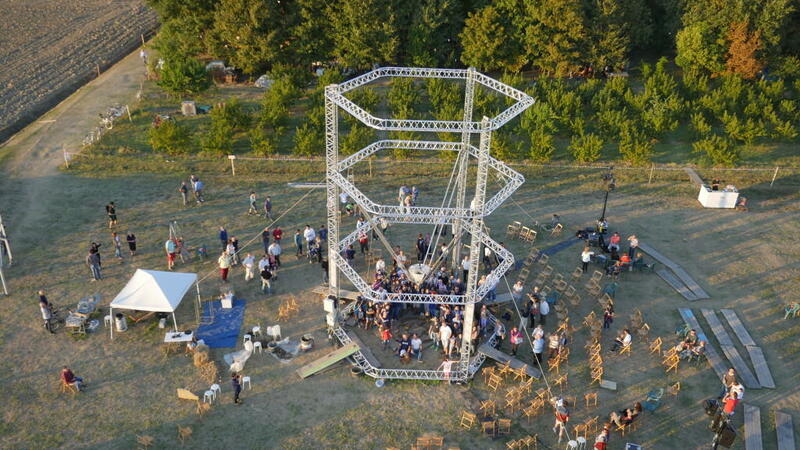 According to 3dprint.com writer and editor Clare Scott, it was constructed with a twenty foot tall 3D printer that has an automated robotic arm. Boomlive.in put together this explainer video on its youtube channel. Dubai wants to have twenty-five percent of all new buildings printed with 3D by 2030. It has just assigned a construction company to build what will be the first 3D printed lab. Scott says it's in Solar Park. "So they are also doing a lot of work with 3D solar panels, wind turbines and a lot of that research that's going to happen as part of the 3D future lab." Recently Dubai started printing replacement parts for its Metro Transit System. This translates into a quicker turnaround with less cost. Also the UAE country is pursuing 3D printed organs and medial devices. This is the site for Italian sustainable village to be built next spring. 3dprint.com says Italy is planning a completely sustainable village. Every building will be printed with 3D parts using locally available materials, including clay. Shambhala in Massa Lombarda's industrial district "will be a high-tech, eco-friendly village with low energy consumption, a village whose inhabitants will be fully self-suffcient," reports 3dprint.com. Construction is set to begin in April, 2017. 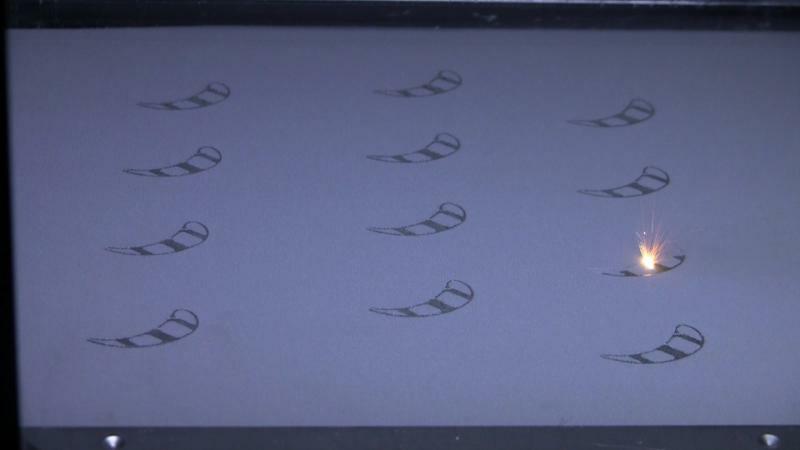 Sales representatives from Aprecia Pharmaceuticals are making a strong pitch with doctors as the Blue Ash-based company launched production last week of its 3D printed pill, the first such pill approved by the FDA. Until later this year the pills are being printed in New Jersey. The Blue Ash facility has to get federal approval, and is doing test runs. Need A House On Mars? No Problem. Print It Out. Building a house on Mars and other out of this world ideas are already in development on earth at NASA's Marshall Space Flight Center and other small companies like Made in Space. 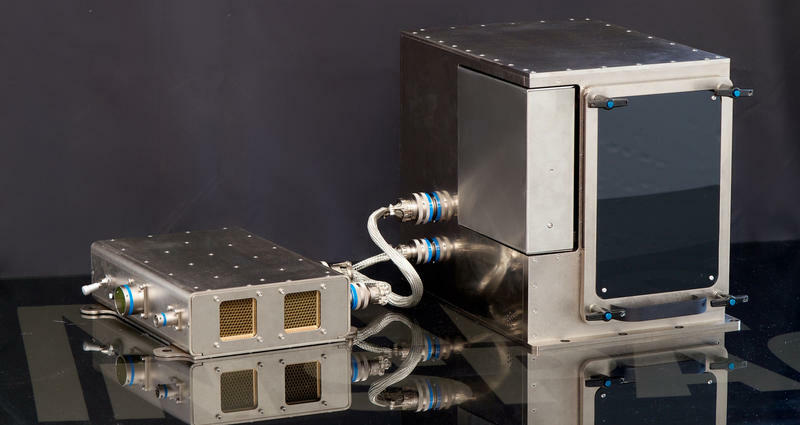 In December, 2014, on the International Space Station, astronaut Barry Wilmore opened up a 3D printer, launched a year earlier, and pulled out a part designed by Made in Space, a ratchet wrench. NASA demonstrates how it works back on earth. 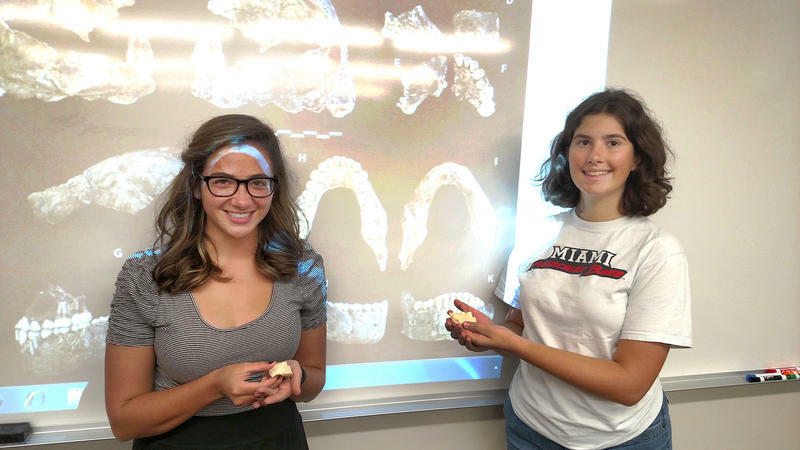 Shortly after the discovery of Homo naledi (a new ancestor of humans), Miami University says its anthropology students can hold precise plastic replicas of some of the fossils. NOTE: This originally ran on January 15, 2014. GE Aviation has so much faith in 3D printing that it will soon relocate its Sharonville facility to a much larger space. GE bought what used to be called Morris Technologies in 2012. Morris was the first to introduce 3D metallic based technology to North America.